With the help of an advocacy group, fast food workers might get some help on the organizing front. According to the New York Times, more than 1,200 fast food workers in the New York area have pledged to contribute $13.50 a month in “dues” to Fast Food Justice, an organization looking to help industry workers earn higher wages, fight wage theft and have access to better living and working conditions. 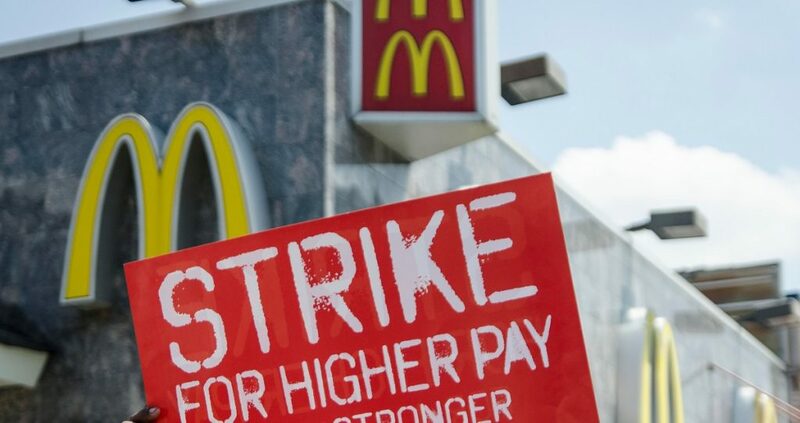 The hoped-for result will be a law that allows fast food employees who want to contribute to a nonprofit, nonunion workers’ group to have money deducted from their paychecks and sent directly to Fast Food Justice. 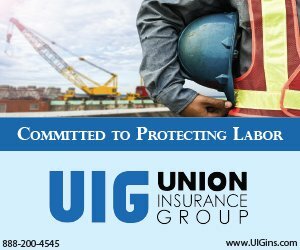 “The new group will not seek to negotiate contracts as unions do, but its leaders say it will most likely push for a higher minimum wage and for many other issues fast-food workers support, including affordable housing, immigration reform, better police-community relations and improvements to New York’s subway system. Learn more about Fast Food Justice here. Read the full Times story here.